so cool! I could watch this on loop for a while. 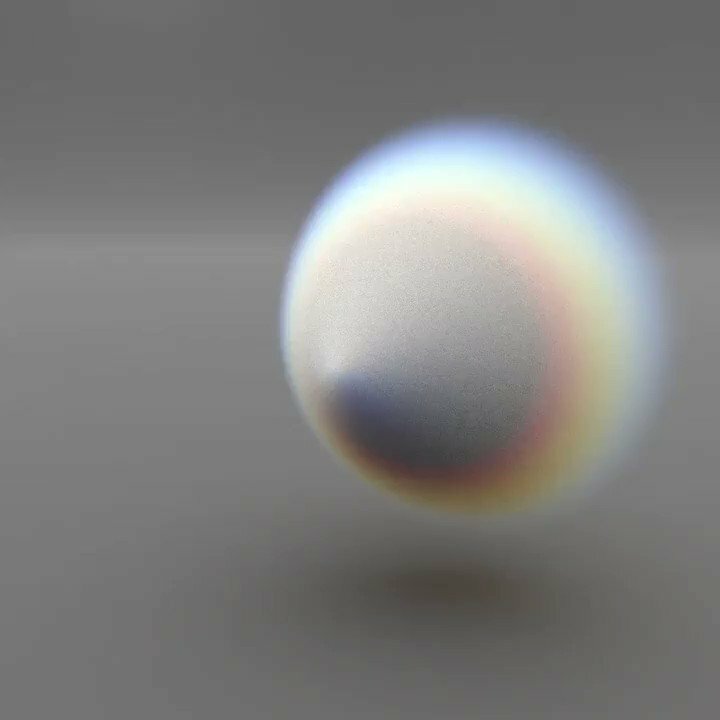 I had a go at making this in “real time” with distance fields a few years ago. It’s immensely slow but was kinda fun playing with the colors. It’s all on a fragment shader so make the window as small as possible before opening! Wow that’s pretty damn cool thanks for sharing! Keyboard/Mouse should work for Navigation.